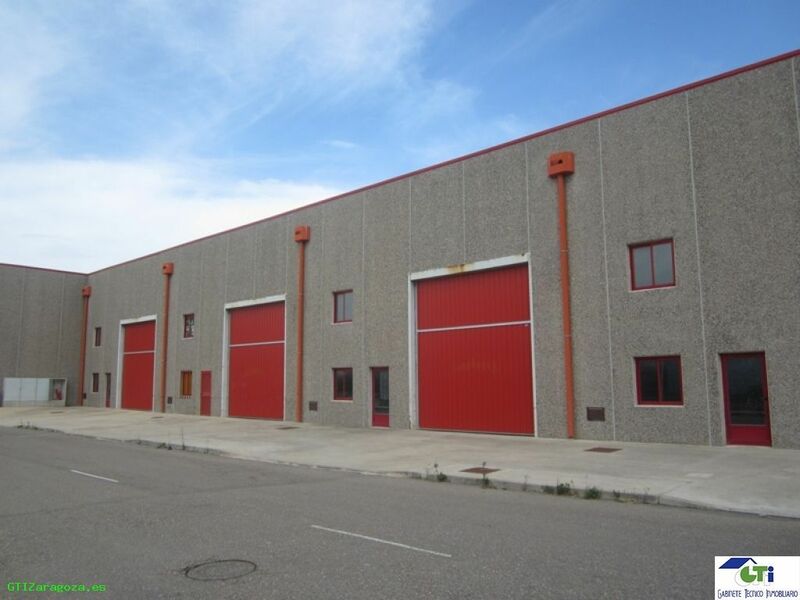 FIGUERUELAS, CONJUNTO DE NAVES NUEVAS CON UNA SUPERFICIE TOTAL DE 2.271 M2. 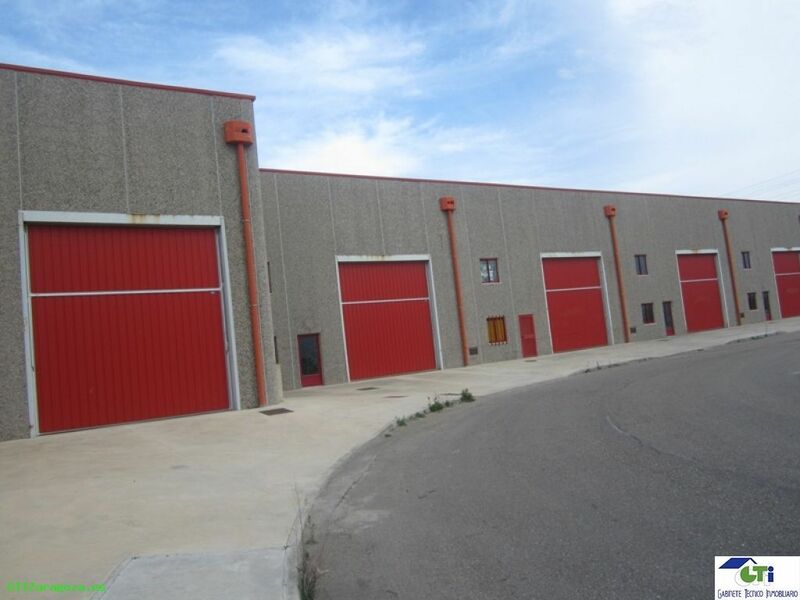 SE TRATA DE 7 NAVES ENTRE 285 Y 430 M2, CADA UNA CON 30 M2 DE ALTILLO APROXIMADAMENTE Y DOBLE ACCESO. POSIBILIDAD DE DISTINTAS SUPERFICIES.